chatmonchy (chattomonchii) is a two-piece rock band from Tokushima Prefecture on the island of Shikoku, Japan. 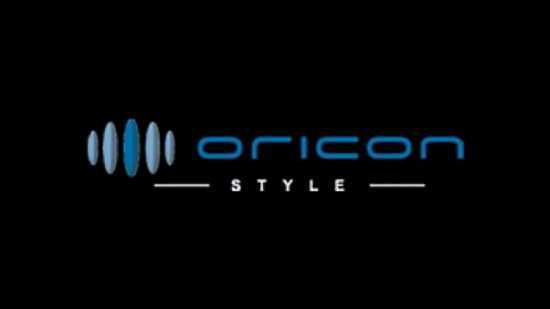 Since 2005, they have been signed to Sony Music Japan's Ki/oon Records record label. The band's name has no particular meaning. * In 2000, Hashimoto forms chatmonchy in the city of Tokushima, Tokushima Prefecture. 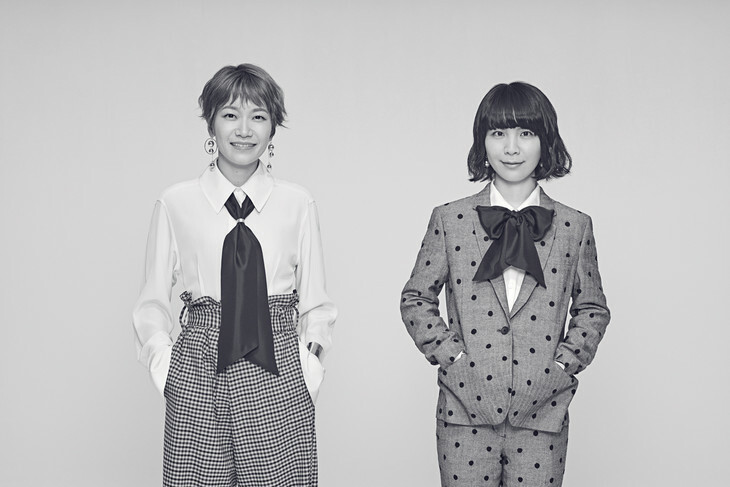 At the time of its formation, chatmonchy consisted of a total of six members -- two vocalists, two guitarists, a bassist, and a drummer. * In 2002, due to exams, every member but Hashimoto leaves the band. Fukoka, then in the same grade as Hashimoto at Hashimoto's high school, joins as the band's bassist. * In 2003, a male drummer joins the band. He soon leaves. 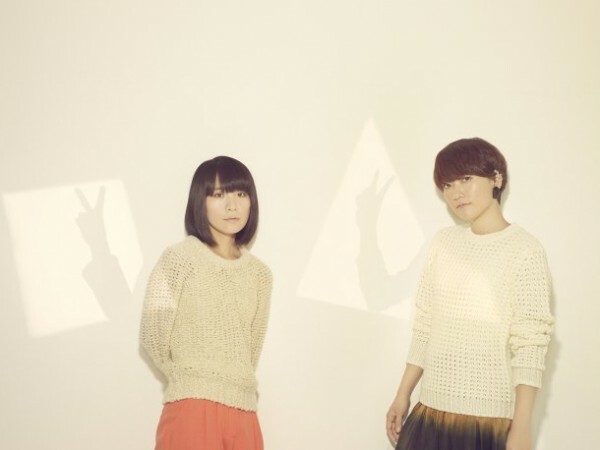 Hashimoto and Fukoka play acoustic together and perform as a duo. 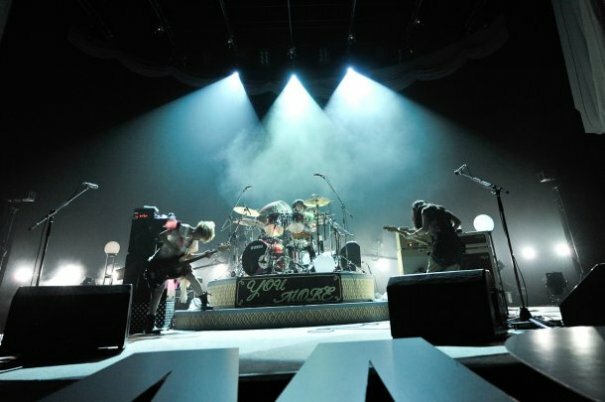 * In 2004, Fukoka meets Takahashi through a club at her university, and Takahashi joins as the group's drummer. 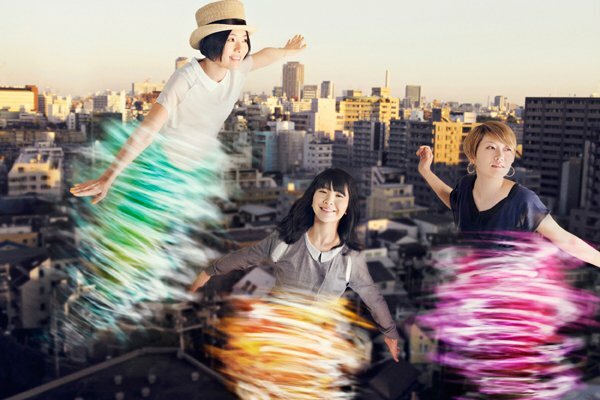 The band independently produces an album, entitled chatmonchy ni naritai (チャットモンチーになりたい, chatmonchy ni naritai?) (out of distribution). The band members sell it themselves, chiefly by hand in the Tokushima area, achieving as many as 1500 sales. 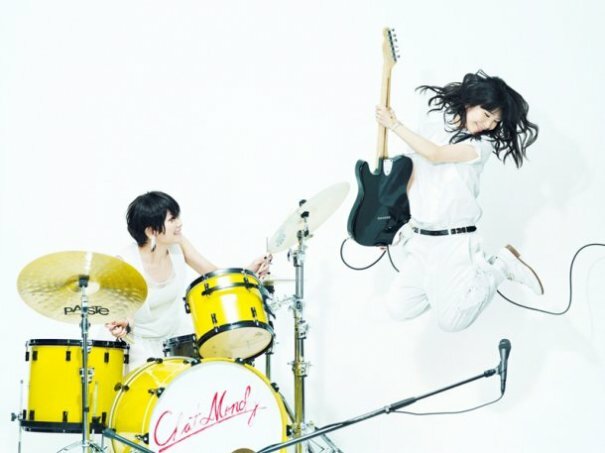 * On November 23, 2005, with SUPERCAR's Junji Ishiwatari as producer, chatmonchy releases chatmonchy has come, its first album under the Ki/oon Records label. The album sells over 20,000 copies. 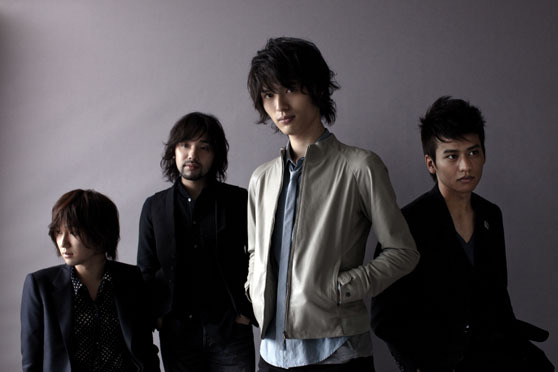 * On March 1, 2006, the band releases the single Koi no Kemuri (恋の煙, Koi no Kemuri?). 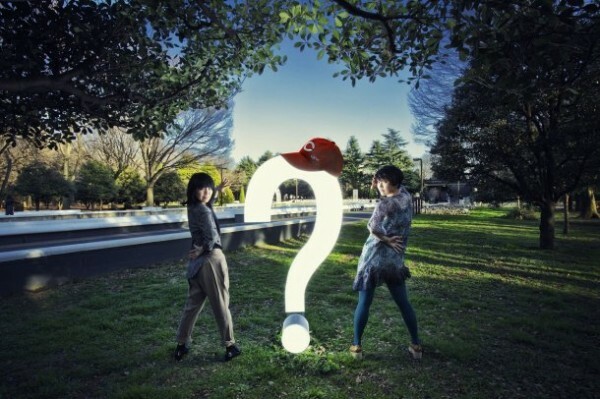 * On July 5, the band releases the album Miminari (Miminari?). It debuts at number 10 on the Oricon album charts. * On November 15, the band releases the single Shangrila (Shangrila?). It debuts at number 6 on the Oricon single charts. 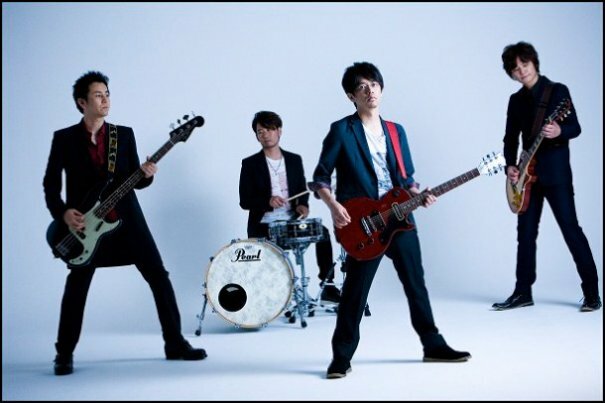 * On April 18, 2007, the band releases the single Joshi-tachi ni asu wa nai (女子たちに明日はない, Joshi-tachi ni asu wa nai?). 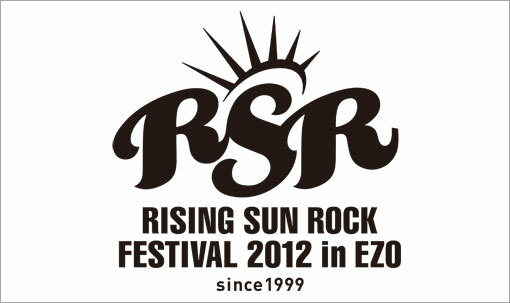 Live show recorded on July 7, 2007 at Hibiya Field Music Hall during the Star Festival. Two disk live DVD including a show recorded on April 1, 2008 at the Nippon Budokan in Tokyo. 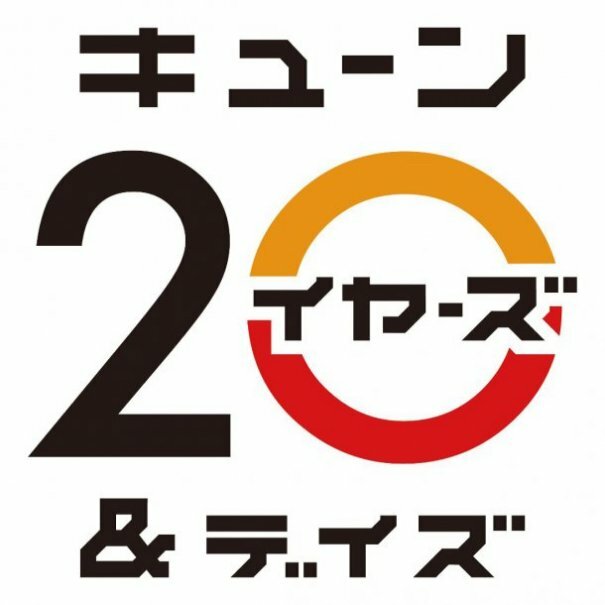 The second disk includes footage from shows during the band's Seimeiryoku MINAGIRI Tour (生命力みなぎりTOUR; Vitality MINAGIRI Tour, Seimeiryoku MINAGIRI Tour?). A Blu-ray Disc version of the release was announced on December 24, 2008 for release on March 4, 2009. 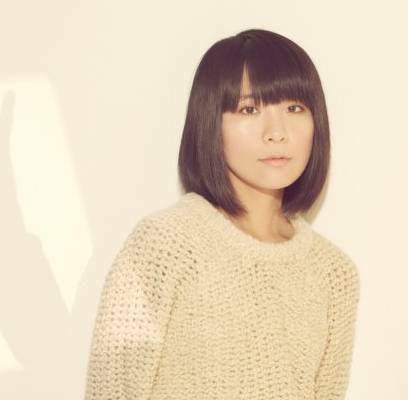 [Jpop] Chatmonchy To Provide Theme Song For Upcoming Film "Tsuma Furi"
[Jpop] Chatmonchy Release Details For Upcoming Album "Henshin"
[Jpop] Chatmonchy Announces New Album "Henshin"